Skin Care Series: You Are What You Eat! - Patrick Sullivan, M.D. Skin Care Series: You Are What You Eat! Home»Blog / Skin Care Series: You Are What You Eat! Working in the field of aesthetics, many of our patients ask us for dietary recommendations to help maintain or improve the complexion of their skin. In this blog we hope to share our knowledge of what foods help your skin and why. Below is a short list of our top five most helpful foods for maintaining a youthful healthy glow. It should be noted that before implementing any dramatic changes to you diet, we always recommend you take into account your unique bodily needs and your doctor’s recommendations. 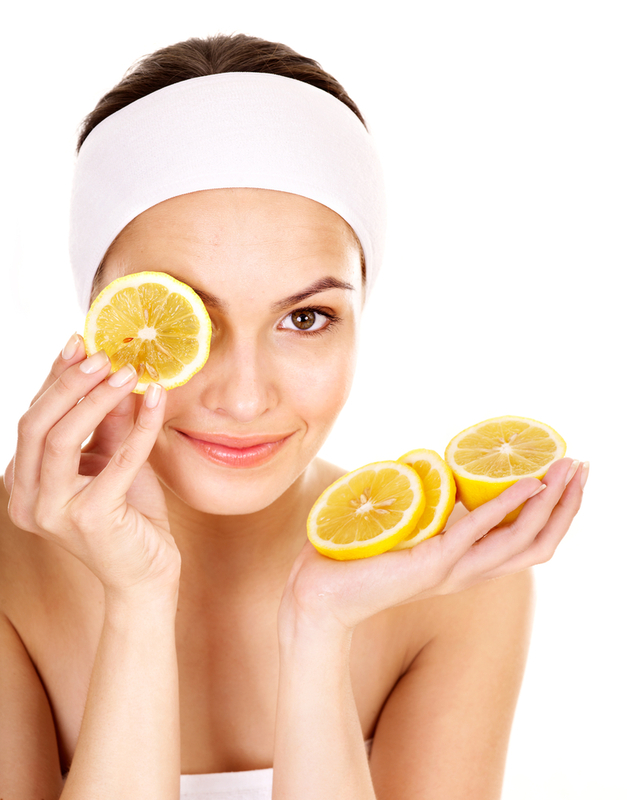 Citrus: Many beauty products tout the inclusion of vitamin C in their products. This vitamin, like vitamins A and E, helps to fight inflammation and has many antioxidant properties. All citrus fruits are an excellent source of vitamin C as well as peppers, tomatoes and sprouts. One of the most important influences vitamin C has on your skin is its ability to aid in the production of collagen. Collagen is a protein that helps form the underlying structure of our skin. By consuming large quantities of vitamin C your skin will feel more tightened and you will notice less fine lines and wrinkles. Eggs: The benefit of eating your daily dose of eggs cannot be understated. Both the yolk and the whites hold valuable skin care ingredients. Egg yolks are a fantastic source of Vitamin A, a vitamin known for its restorative abilities. In fact, derivatives of Vitamin A, such as tretinoin (commonly known by its brand name Retin-A) have been shown to help control such skin problems as acne and fine lines. Egg yolks are also rich in biotin and lecithin both of which help promote healthy and soft hair, nails and skin. Egg whites are a fantastic source of protein, which is an essential component in any diet. Many people shy away from the benefits of eggs due to fears of high cholesterol; however, according to some studies, the regular consumption of two eggs per day does not show a negative impact on an individual’s cholesterol levels; in fact, in some cases this dietary change could help lower cholesterol levels. Nuts: Nuts are an excellent source of three vital elements of skin health: vitamin E, antioxidants, and omega-3 fatty acids. Vitamin E helps to protect your skin from the damaging effects of free radicals and UV exposure. It is also known for its humectant ability to lock in moisture. Antioxidants help your body’s ability to heel damaged tissues by slowing the effects of free radicals upon your system. Omega-3 fatty acids are also vital to skin health as noted below in our discussion of seafood. Seafood: Many people are aware of the benefits of seafood on your skin health; however, we often don’t know why this is. Seafood is rich in both zinc and omega-3 fatty acids. Omega-3 fatty acids are known for their ability to reduce inflammation and improve the texture of your skin. Omega-3s also help keep arteries clear of blockages and improve your overall circulatory system. Zinc is an excellent mineral to help fight acne and also to promote new cell turnover. Vegetables: Vegetables are an excellent source of vitamin A. Vitamin A, like vitamin E, acts as an antioxidant that works to protect your skin from premature aging and cellular damage. When choosing which vegetables to incorporate into a skin healthy diet you will want to look for red or orange vegetables that contain high concentration of beta-carotene-which our bodies convert into vitamin A. Spinach, kale and other leafy greens are also great sources of this vital nutrient as well. To schedule an appointment with Dr. Sullivan or to learn more about our practice please do not hesitate to contact us at 401-831-8300.